Officially half way through the Digit-al Dozen Does First Blog Posts (although I am not doing blog posts. I'm doing Instagram posts instead). I have actually been enjoying recreating some of my really old manis. In some cases I think my original manis look better than the ones I am doing this week. I'm really not sure why. 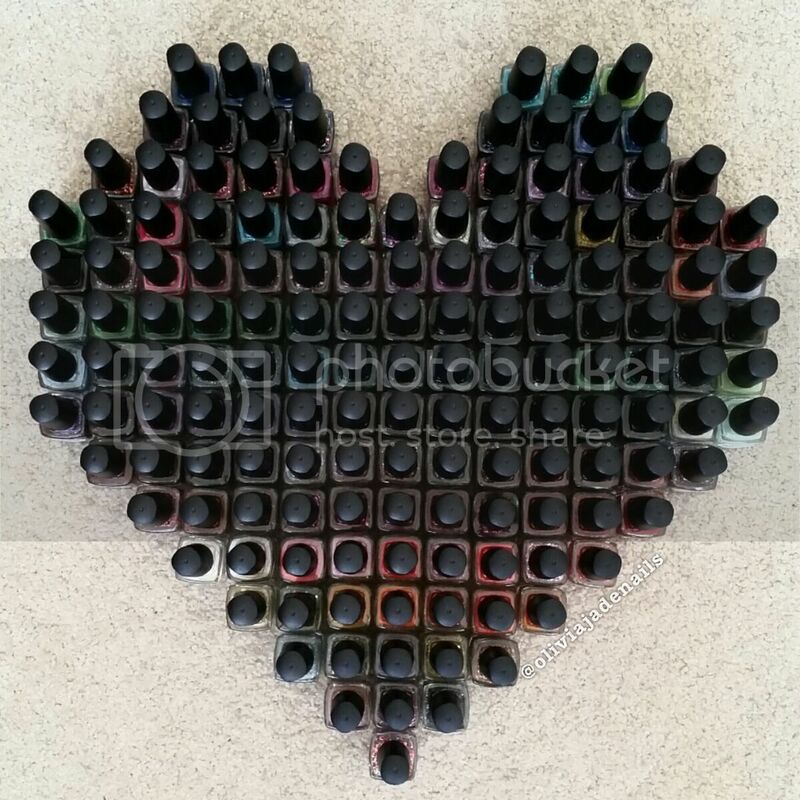 It could be because I haven't done a lot of these things recently and am completely out of practice, could be because some of the polishes I have used are really old so perform different. It really could be a variety of reasons. 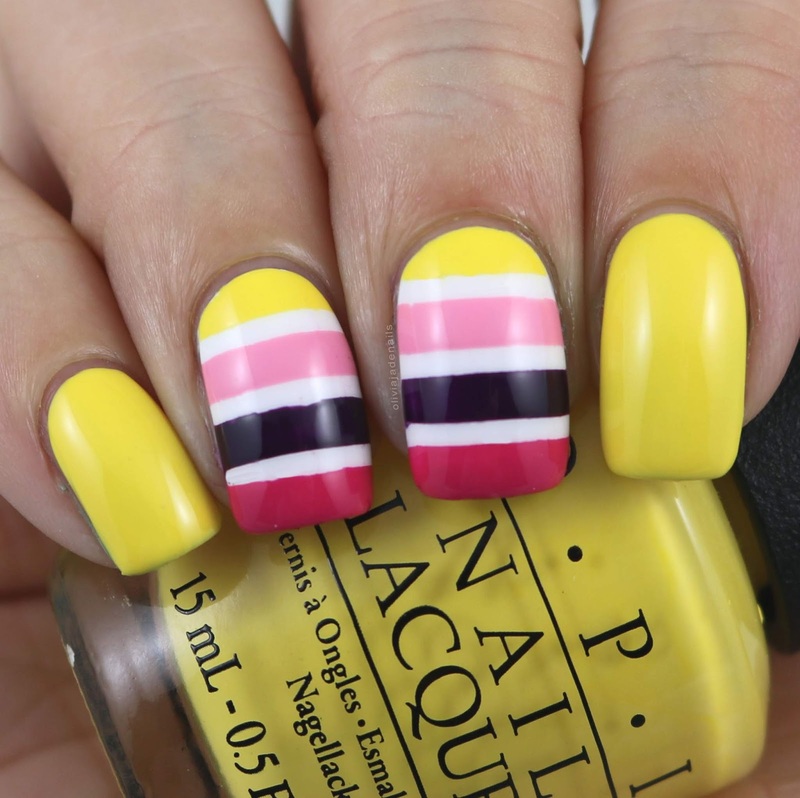 Anyway, let's look at this stripe mani! 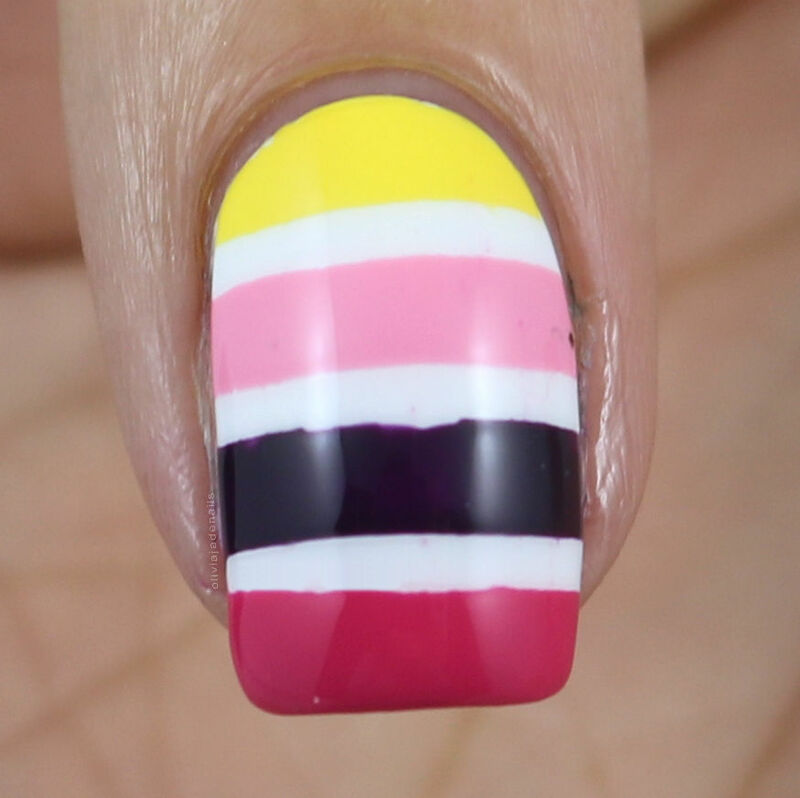 This mani was original inspired by a pair of my daughter's pajama pants. I think it makes for such a fun mani. I don't have the original polishes I used so I did have to switch those up. Polishes used are OPI I Just Can't Cope-acabana, Pink Friday, O Suzi Mio and Hey Baby. 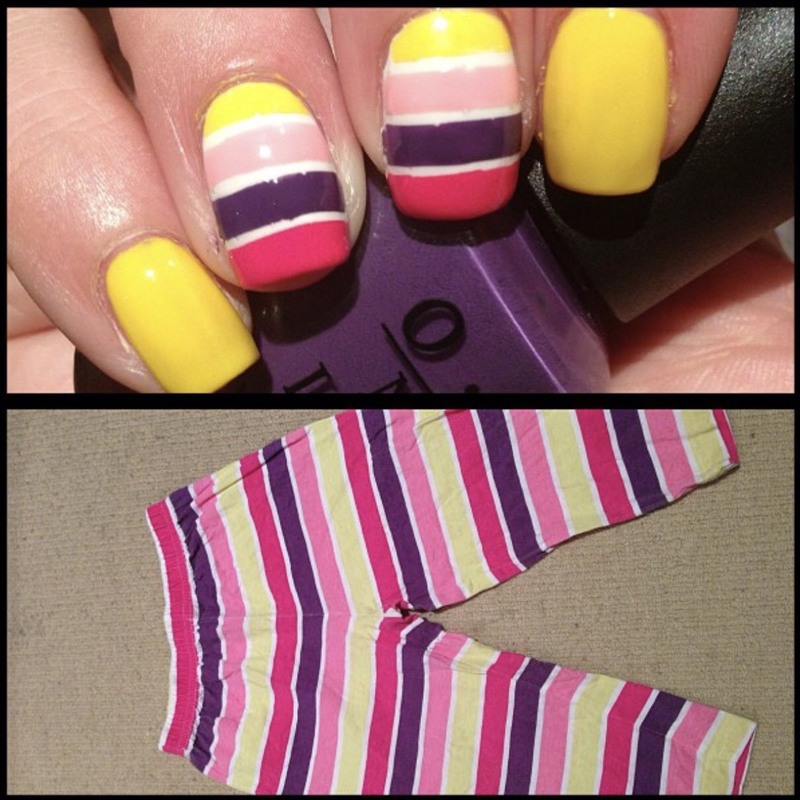 This original mani was posted on Instagram on 1st April 2013. I never posted just a solo shot of this mani unfortunately. Ugh I love this so much. It's incredible!!!! Am I the only one who looks at someone else's and think "now why couldn't I think of that". I love everything about it!